Sourcing & Procurement and F&A BPO Benchmark at your service! 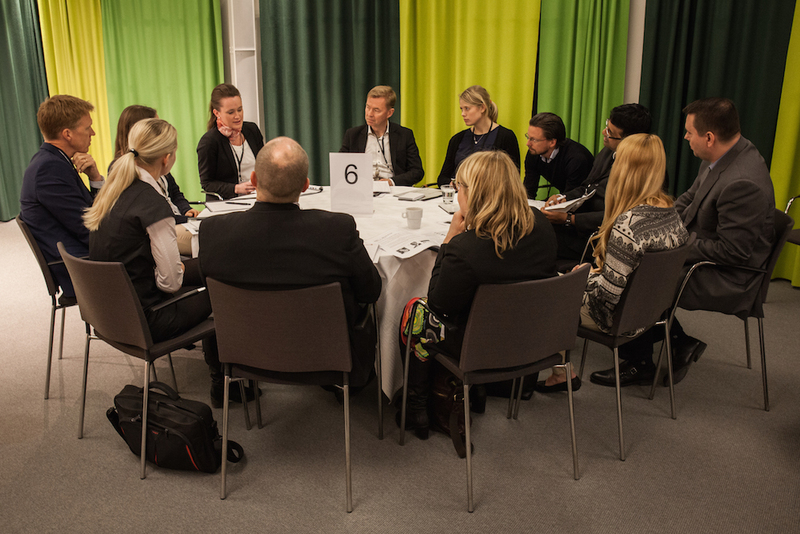 Above is an image from EBGs annual Source 2 Pay Summit in Stockholm. Now EBG is launching quality content during quality time without having to leave the office! On October 21st and 22nd EBG will invite a panel of experts and end users sharing insights and know how into challenges and opportunities in sourcing & procurement and F&A BPO. It is increasingly important understanding how large businesses shall increase control and reduce cost over time. Online Benchmark Sessions are open for end users at a first come first serve basis.